It may be on an entirely subconscious level, but consumers look for credibility when choosing a self-storage facility for their belongings or for use as office space. Like respect, credibility is earned. From your first day as a self-storage owner, you can begin the process of building credibility in your community. The ultimate reward is that you gain customers’ trust and their business. 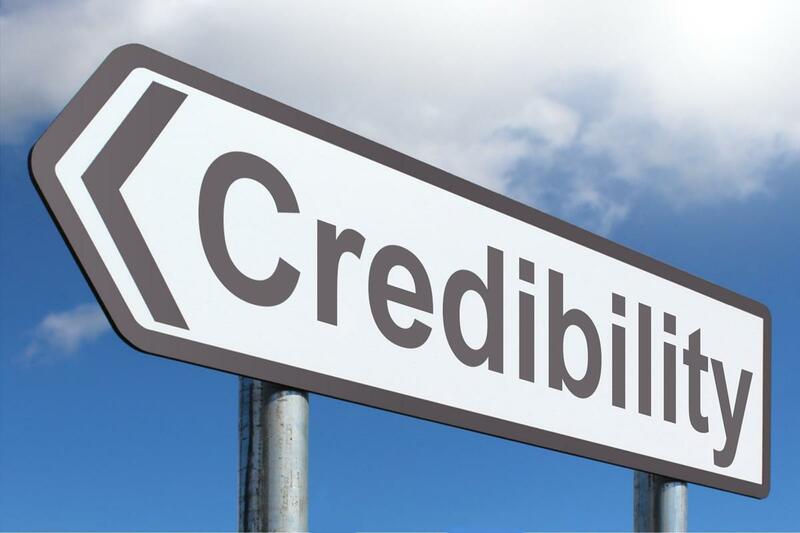 Tips for building credibility for your self-storage facility follow. Be reliable and do what you agree to do, if you want to inspire trust. Other ways to build trust and credibility include being honest and loyal and not cheating, deceiving, or stealing. As you conduct business at your self-storage property, do the right thing in the midst of whatever circumstances might arise. Practical ways to show that you are trustworthy include staying up-to-date with the application of pesticides and properly crediting any accounts that show overpayment. In the marketing and advertising of your business, clearly communicate your personal and business brand. Convey the vision you have for your self-storage facility, ensuring that meeting your goals will benefit your business and your customers. Listening is an essential component of communication. Keep lines of communication open between yourself, your employees, and your customers. Your actions and words alone can’t achieve a high level of credibility. Feedback from others is valued by virtually anyone who might consider using your self-storage facility. Ask customers to provide feedback and testimonials for sharing online; and provide incentives, if needed. Consumers check online reviews before making a decision about goods and services. Approximately 84% of consumers trust reviews as much as they believe input from their friends. Interact with your local community through your website and social media sites, such as Facebook and Instagram. Small business credibility is mostly built or destroyed through an Internet presence. According to an ancient principle defined by all-wise Aristotle, goodwill is a necessary quality among those who are deemed credible, along with showing good sense and good moral character. Demonstrating goodwill can be as easy as providing the first month of rent free at your self-storage facility. Displaying good reason can be achieved by simplifying contracts and establishing sound self-storage policies. Good moral character is implied when you treat customers fairly. For instance, don’t hit customers with hidden fees. Treat customers with respect, and expect your staff members to do the same. In keeping with the Golden Rule of treating others the way you want to be treated, provide customers with all the things they want or need. Florida is the perfect place for boat and RV ownership. If it’s a need in your area, consider providing rental spots for boats and mobile homes. The basic expectations of self-storage customers include good security, precise climate control, a variety of unit sizes, and facilities that are both well-designed and well-maintained. Weaver Realty Group has earned credibility as a self-storage brokerage service on the Florida peninsula. Weaver is an Argus Affiliate, which means they offer tremendous benefits through the nation’s leading self-storage network. Contact Josh Koerner at Weaver Realty Group today by calling (904) 591-0140.